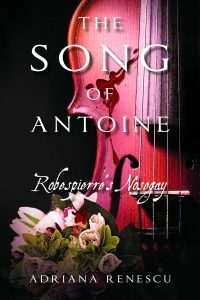 At long last, after two years of work (and a trip to Paris) THE SONG OF ANTOINE is published and available on Amazon.com. Right now it is in paperback form, but in a few days it will be also on Kindle. Yay! It’s been a long journey for this one. 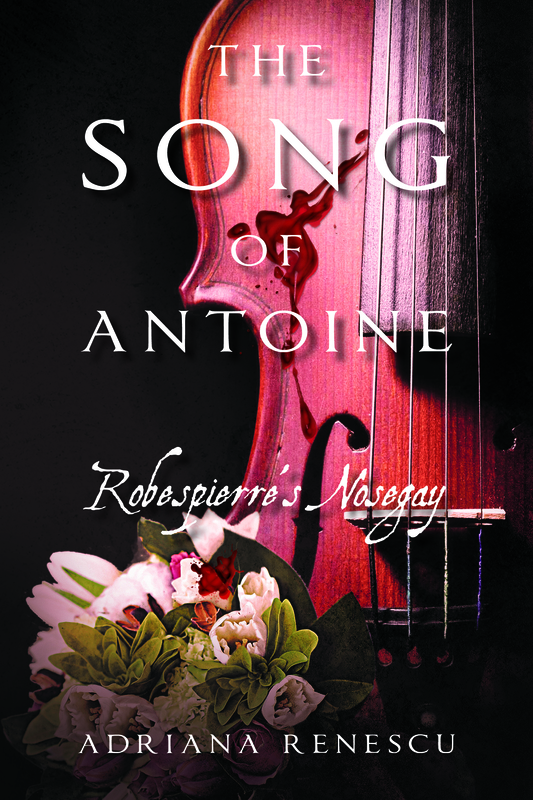 And yes, there is a sequel already in the works, subtitled Napoleon’s Bees. This entry was written by Adriana, posted on June 3, 2017 at 9:40 am, filed under Uncategorized. Post a comment or leave a trackback: Trackback URL. Very excited to dig into this. It arrives tomorrow!! !